So, You Want to Take Harp Lessons? I’ve talked to a lot of harpists who tell the same story: “I saw a harpist playing at a wedding (or party, or outdoor concert, or whatever) and I just knew I had to learn how to play.” Is this you? Do you feel drawn to the harp for reasons you can’t explain? Well, I say go for it! Find yourself a teacher, a harp to buy, rent, or borrow, and get started. If you’re the parent of a child who has expressed an interest in the harp, why not give her or him the opportunity to try it? You can find leads on harp teachers in your area by Googling “harp teacher” with your community’s name. Ask at music stores. They may have referrals. If you run across a harpist you like at a wedding or public venue, ask if she gives lessons. You can also find a list of teachers at the American Harp Society website. Hopefully you’ll find more than one to choose from. If so, ask about their experience, styles of music they specialize in, their availability, and their fees. Some harp teachers have a very specific approach and repertoire they teach, while others are very open to following the interests of the student. Both approaches can be successful. What matters is feeling you or your child is a good match for the teacher. Sometimes there’s no way to be sure without trying a few lessons to see how it goes. Harps aren’t cheap. Even cheap harps aren’t cheap. If you see any advertised for only a few hundred dollars and imported from Pakistan, do not buy them. They are very pretty but almost unplayable. There are a few other small starter harps, such as the Harpsicle, or lap harps by companies like Stoney End, but you may find some teachers who do not recommend these. Talk to your teacher before you buy one. 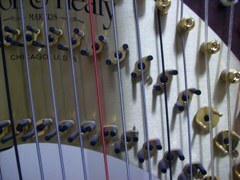 Some companies, such as Lyon & Healy, offer rent-to-own programs, which typically give you a six month rental in return for a small down payment on the harp. After six months, you can return the harp if you change your mind about it. Otherwise, you pay the balance and keep the harp. It is also possible to rent a harp before you decide to buy one of your own. See this post for more info on finding rental harps. If I had a dollar for every person who ever told me they have no musical talent, I’d be retired. There is an unfortunate misconception among many people that musical talent is based on genetics alone. This is simply not true. While the most outstanding among us, the Leonard Bernsteins and Whitney Houstons and Wolfgang Mozarts and the like, probably were born with an extra dose of musical genius, the capacity to make music is in all of us. The key is practice. Musicians are made, not born. Whenever you start a musical instrument, especially if you’ve never played before, it is difficult and discouraging. Your fingers will not want to obey you and you may feel that you just don’t have what it takes. Hang in there. Give it a full six months of really trying, going to your lessons and putting in regular practice before you decide it isn’t working. Everyone goes through this period, even the geniuses (Well, maybe not the geniuses, but everybody else does….). You may not believe it at first, but it does get better. Good luck! If you’re just starting out on the harp, or even thinking of starting lessons, you may be wondering if you really have to plunk down thousands of dollars to buy your own harp before you’ve had a chance to see if you like playing it or not. The answer is, no, you don’t. You you should be able to find a harp you can rent in your area for a few months while you determine whether the harp is the instrument for you. Finding a rental harp is a little trickier than finding other instruments for rent. Walk into any music store and you should be able to rent a violin or a band instrument, but I would be very surprised if you found a harp, unless this store is one of the few that sells harps. Instead, you should be looking to rent from harpists in your area. Start with teachers you are thinking of working with. 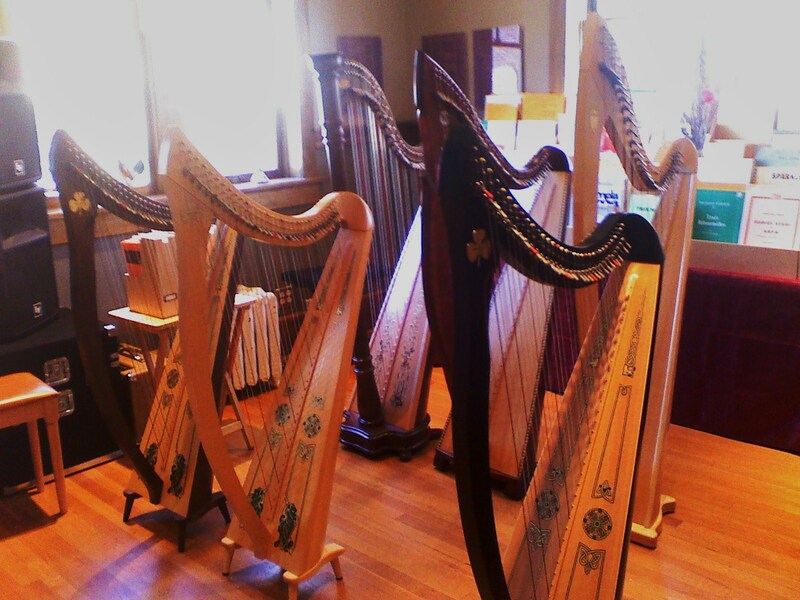 Many harp teachers own one or more rental instruments for their beginning students to rent. If the teacher you’re interested in does not, he or she may know of other harpists in the area who do rent harps. If you can’t find a teacher, try contacting the professional harpists in your area. You should be able to find a few by googling “harpist + (your town’s name here).” Professional harpists may have extra harps they are willing to rent. 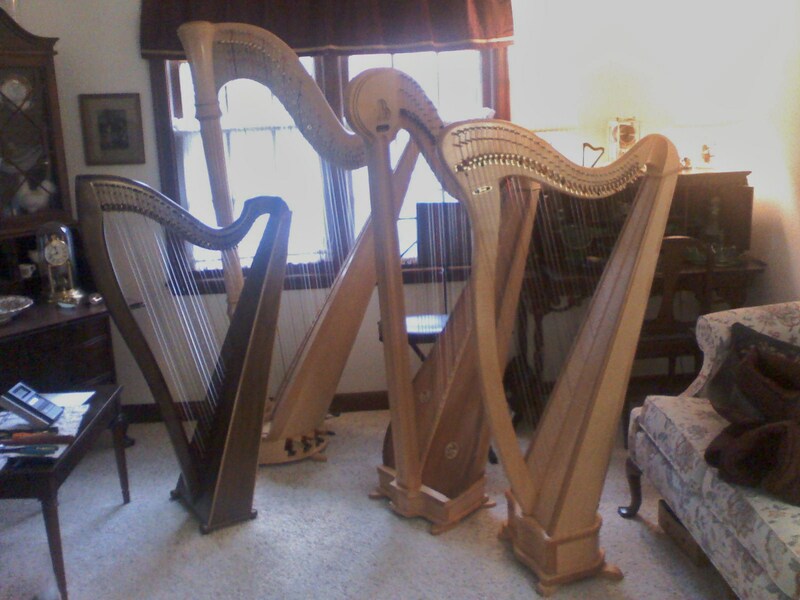 If you live in a small town or rural area, you may need to travel to a larger city to find a harp to rent. 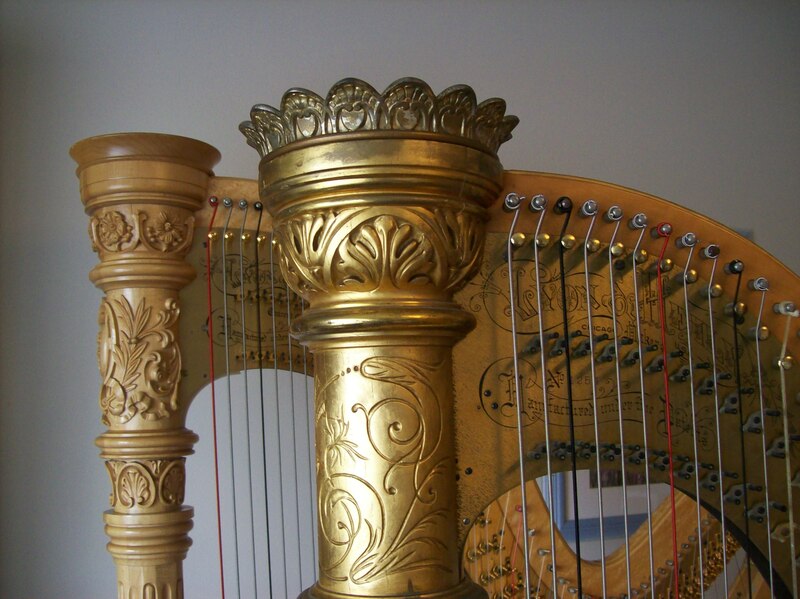 Harps for rent are often advertised in publications for harpists, such as Harp Column, but if the owner is not within driving distance you’ll have to be prepared to pay the shipping expense. Rental agreements and prices vary by region. Be sure to understand in advance who is responsible for strings, maintenance, regulation, etc. Most of the time the renter takes care of strings and other expenses. Regulation and other repairs are usually not an issue if you just rent for a few months, but be sure and understand who will be responsible if the instrument needs repair. You should also discuss insurance coverage with the harp owner. Harps are often covered by musical instrument insurance, but it may be advisable to add it to your homeowner’s or renter’s insurance policy. Buying a harp, even a small one, is a significant investment, and there is no reason you should do it if you aren’t certain you’ll want to stay with it. Fortunately, if you get to know the harp community in your area, you should have a chance to try before you buy.